For more than four decades, BeauSoleil avec Michael Doucet has been making some of the most potent and popular Cajun music on the planet. The NY Times said "Cajun music purists admire the fiddler Michael Doucet's informed command of traditional Cajun music, while those who just want to party surrender to one of the most colorful roots bands on the scene. Bon temps, every time they play!" 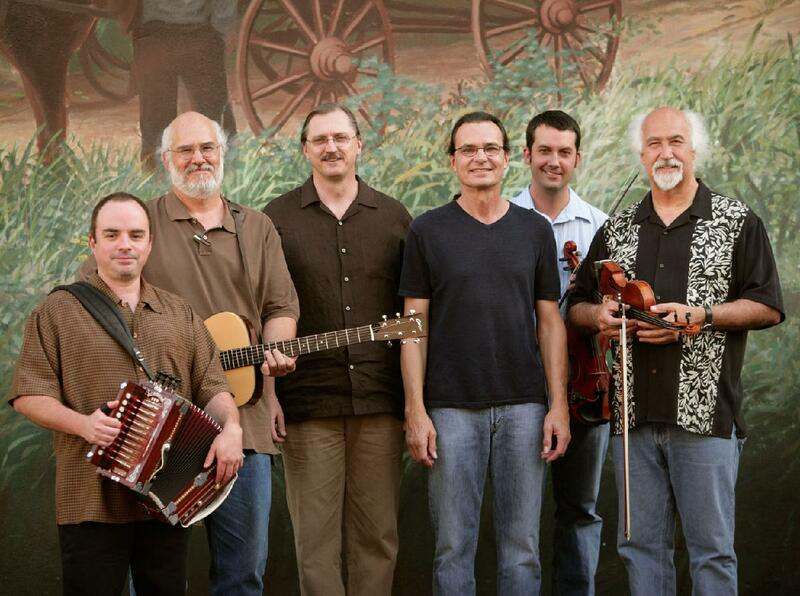 With 12 Grammy nominations, Garrison Keillor called them simply "The best cajun band in the world!"